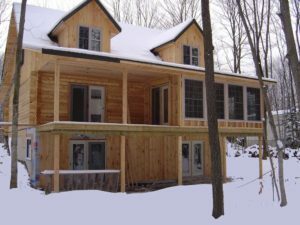 Professional ticketed carpenters and highly experienced project managers insure your project is completed properly, the first time. Let us help you with your next building project. 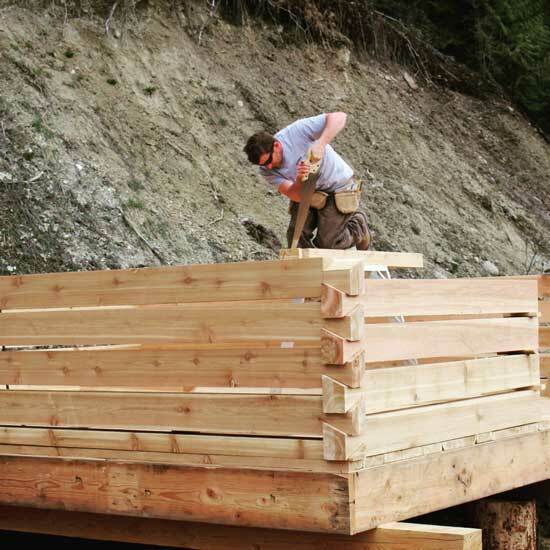 Akokli Construction is a full-service construction management company located on the beautiful east shore of Kootenay Lake in south-eastern British Columbia. Our services range from excavation and foundation work through to comprehensive project management. Peter Cullinane, the founder of Akokli Construction, is a seasoned professional who has been actively involved in the construction industry throughout Canada for over 15 years. Peter attained his red seal certification in 2001 and has managed projects in almost every province and territory in Canada. It is this experience that has contributed to Peter’s diverse and unique skill set. As construction manager, Peter will work closely with building inspectors, engineers, trades people and design teams to ensure your project is completed on time and on budget. With over 18 years in the construction industry AKOKLI CONSTRUCTION has evolved from our “hands-on” experience. As Construction Project Management (CPM) AKOKLI CONSTRUCTION will assist with the overall planning, coordination, and control of a project from beginning to completion. 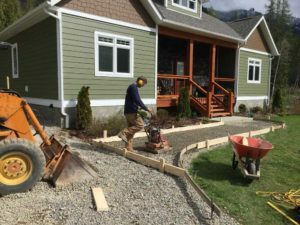 Residential excavating, trucking and hauling and topsoil and fills are some of the services we can offer you to help with your landscaping or building tasks. 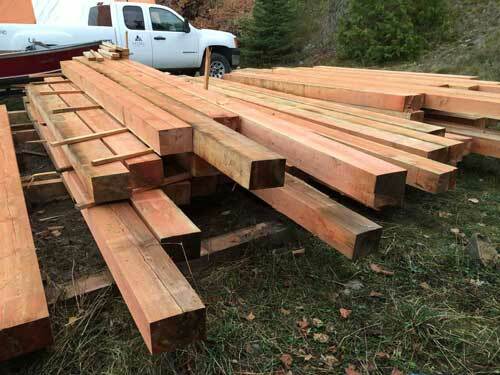 AKOKLI CONSTRUCTION’S portable sawmill, which is towed behind our trucks, allows us to come to your home and cut your logs into valuable lumber, beams, siding, decking, fencing and more. I had water damage to the exterior siding of my home, and although it is not the kind of work that Peter and his crew normally take on, they did a fabulous job of a complete repair including determining and resolving the root cause of the problem. 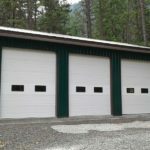 Even though it was a smaller job, they brought the same level of professionalism and quality of workmanship that is their standard. My level of satisfaction is eclipsed only by my appreciation and gratitude, and I welcome any opportunity to give them my highest recommendation. 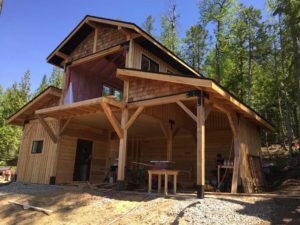 Peter Cullinane has been the prime contractor on a multi-phase construction/renovation project on a small acreage for 2 years. He has proven himself more than equal to the many challenges that this project has presented, carefully scoping and estimating projects and helping to facilitate development of a coordinated and cost-effective implementation plan. Peter runs a professional business from having the right tools for each job to ensuring weekly detailed invoices to assist with cost control. He is also very skilled at hiring capable subtrades and effectively managing their work as required. 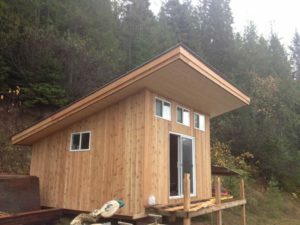 “Peter at Akokli Construction built my new shop from the ground up. Together we discussed what I wanted and Peter offered his insight and reasoning to improve the final result while sticking to the budget. The professionalism, quality of workmanship and attention to detail were far more than what I had expected. My shop is awesome and it was done on time, on budget and without any delays due to a solid plan from the beginning. 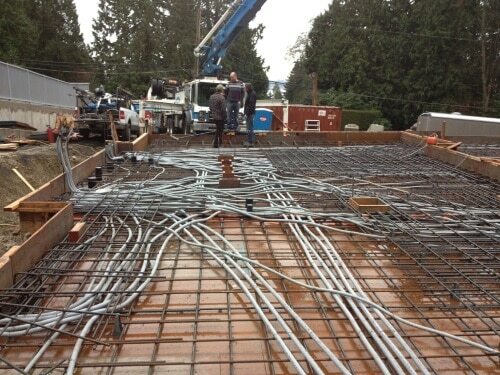 I highly recommend Akokli Construction and have no doubt there will be the same result for every project they take on. Want to share your experience with Akokli Construction? 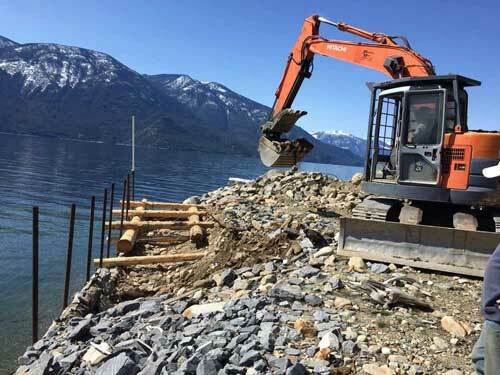 Akokli Construction is a full-service construction management company located on the beautiful east shore of Kootenay Lake in south-eastern British Columbia. Our services range from excavation and foundation work through to comprehensive project management.